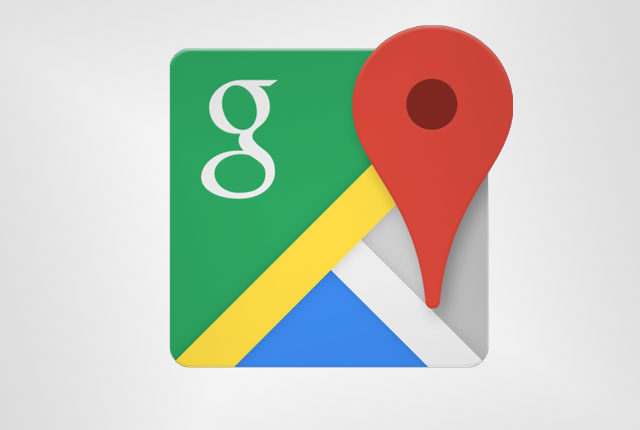 Google Maps users can now share their battery life with others in addition to their live location, Engadget reported. After enabling the option to share their location, the user’s battery life will automatically be displayed alongside their current location. The feature was tested earlier this year, according to an APK teardown conducted by Android Police, and is now available on Android and iOS. The battery life sharing tool will allow users who you share your location with to see if you have stopped responding because your battery is dead, or take action if your battery is still full but you are not responding to calls. Google also recently rolled out a number of new social features to its Maps app, including an overhauled Explore tab and a tab which offers personalised recommendations.